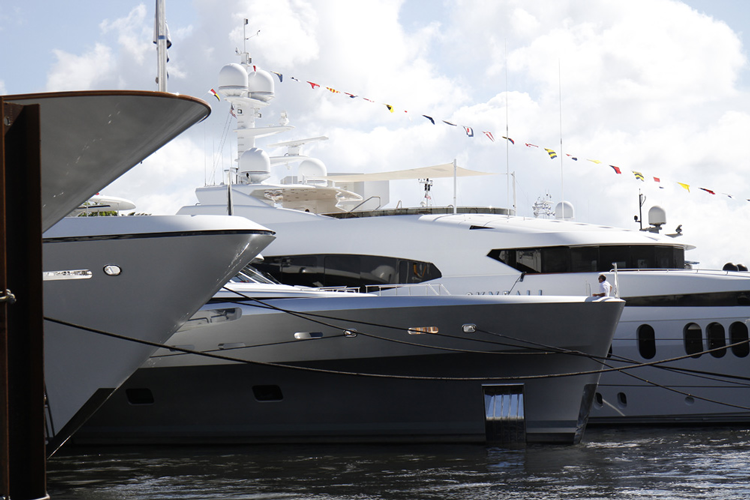 Fort Lauderdale, nicknamed the “Yachting Capital of the World,” will host the 59th Annual Fort Lauderdale International Boat Show October 31–November 4. Premier Estate Properties is a proud sponsor of this event, considered one of the most significant boat shows in the world. 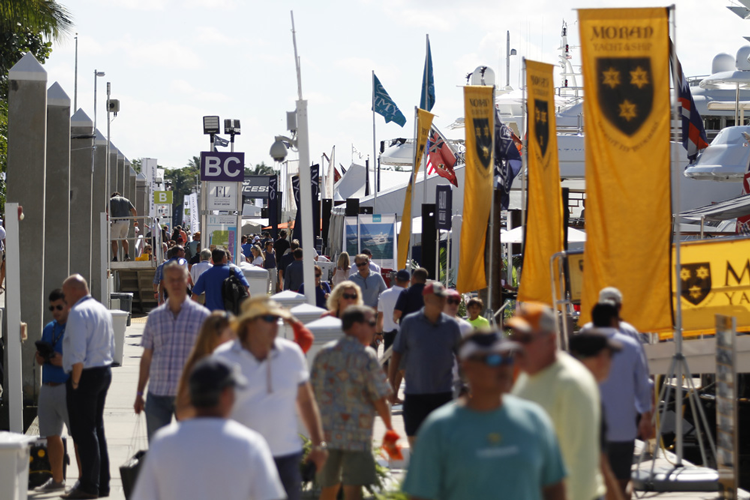 Each year, the show exhibits a vast array of the industry’s latest boats and yachts of all sizes, worldwide debuts, plus a medley of marine products and accessories to enhance the nautical lifestyle. From yacht builders and designers to exotic cars and brokerage yachts, the show has something to suit every taste. The show will be held at seven diverse locations, including marinas, yachting centers, and a conference center. Attendees have an opportunity to visit with over 1,200 exhibitors and over 1,500 boats on display. Products on display range from designer sunglasses to extravagant superyachts and everything in between. With an event this massive, it’s easy to get overwhelmed. 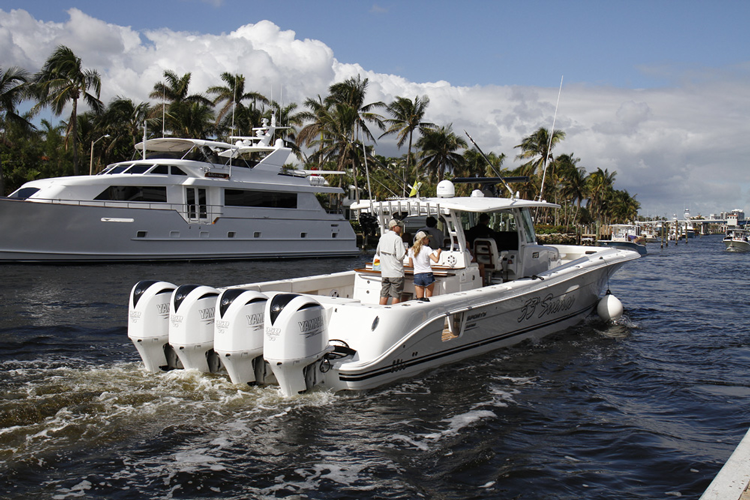 Let’s delve into the basics so you can adequately plan your visit to the Fort Lauderdale International Boat Show. Kick off the event with the Prime Time Preview on Wednesday from noon to 7 p.m. Tickets for the preview are $51, which includes admission for any additional show day. After the preview, the event goes from 10 a.m. to 7 p.m. on Thursday, Friday and Saturday, and from 10 a.m. to 6 p.m. on Sunday. 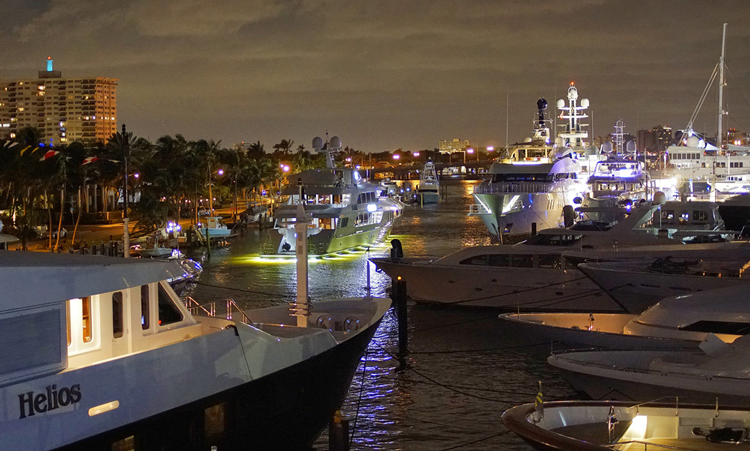 Tickets for the Fort Lauderdale International Boat Show can be purchased in advance. General admission tickets are $33 for adults, $15 for children ages 6–15, and free for children under 6. You can also purchase a two-day package for $57, which includes admission to two days from Thursday through Sunday. The Bluewild Ocean Adventure Expo Seminars and Art Exhibits: Listen to experts speak about different water sports, from freediving and spearfishing to stand up paddleboarding and underwater photography. The Annual Kids’ Fishing Clinics: Don’t miss the free fishing clinics for kids ages 5–16 at 12 p.m. and 2 p.m. on Saturday and 1 p.m. and 3 p.m. on Sunday. Coral Reef Stage: The Coral Reef Stage at the convention center entrance will host a number of classes throughout the boat show. See the full schedule here. Aquazone By Nautical Ventures: Stop by for continuous in-pool demonstrations all day long, plus hands-on testing, contests and prizes, and various information sessions. The Fort Lauderdale International Boat Show will showcase a wide range of boats, from sporty deck boats to massive superyachts, and everything in between. See the full list of boats on display to see what’s in store. 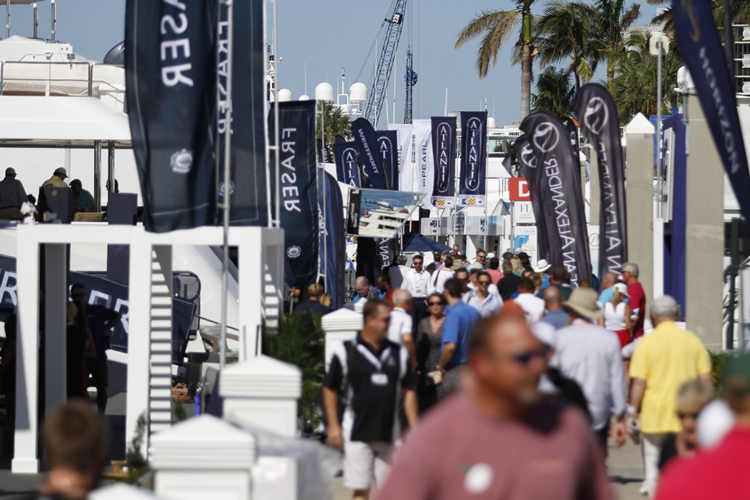 Peruse the full list of 1,200+ exhibitors you can visit at the Fort Lauderdale International Boat Show. The show offers a wide range of nautical-themed brands, from yacht builders to boating accessory brands. Sort your search by category to narrow down the long list to the subjects you are most interested in! 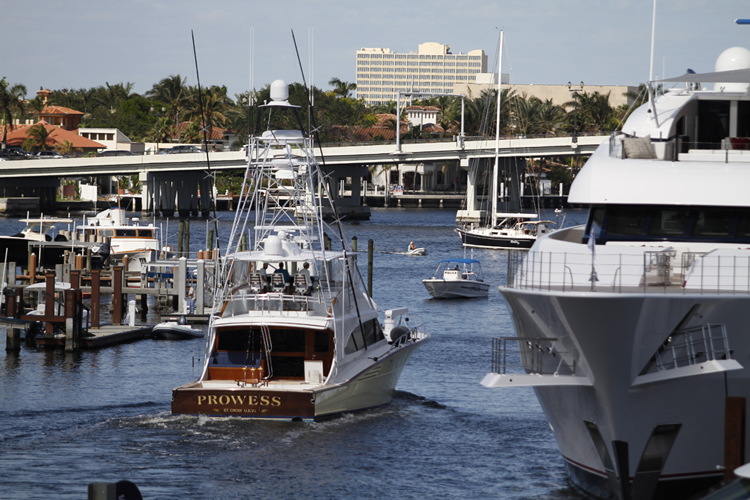 As mentioned, Premier Estate Properties is a proud sponsor of the Fort Lauderdale International Boat Show. We hope to see you at this exciting boating event in the “Yachting Capital of the World”!